Eichel Deal Done-No question mark this time. 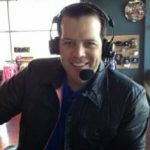 My source (learned my lesson calling it a little birdie) told me about the deal back in August, and I told you about it on our radio show on WECK August 26th and here on BSP. I contacted my source again last week, questioning the information since there was still time to announce it in September. My source simply stated “Standing by the deal being done”. At that point, my experience told me to wait and see what happens. Here we are a few days late, but not a dollar short. It should be noted that all sides said the deal was not done until Tuesday night, completing the mega-dollar deal. 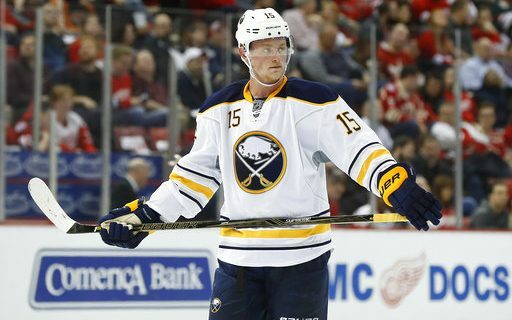 Speaking of the dollars, our friends at Spotrac have a good breakdown of what this means to the Sabres cap and where Eichel fits in next year on the NHL’s salary hierarchy. This news is no surprise here, nor is the timing before the season. This deal was never in doubt even before I was told, and told you in August. The Sabres had no leverage, Eichel held all of the cards. The money makes sense based upon his performance, skill level, and other big contracts already on the team (see Ryan O’Reilly). Also important is what Eichel represents to the fans. The fan base suffered through two years of tanks to get a prized player like Eich. There was no way he wasn’t getting paid or walking to another team.